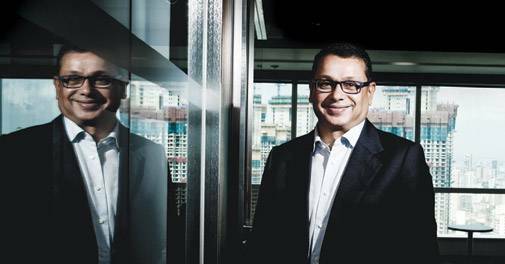 Star India Chairman & CEO, Uday Shankar, is known for his out of the box strategies. Will they pay off? Capital expenditure clearly indicates a slowdown. Both intentions to invest and projects completed show a sharply deteriorating economy. Here are the detailed numbers. "In India, out-of-pocket expenses are very high"
A newly notified rule capping layers on subsidiary companies is a step towards delivering 'swachh corporate structure abhiyaan'. The two new portable projectors from Portronics are easy to use and serve basic projecting needs. A late-season surge in monsoon rain may help rabi crops, but the real impact on farmers will depend on remunerative pricing.